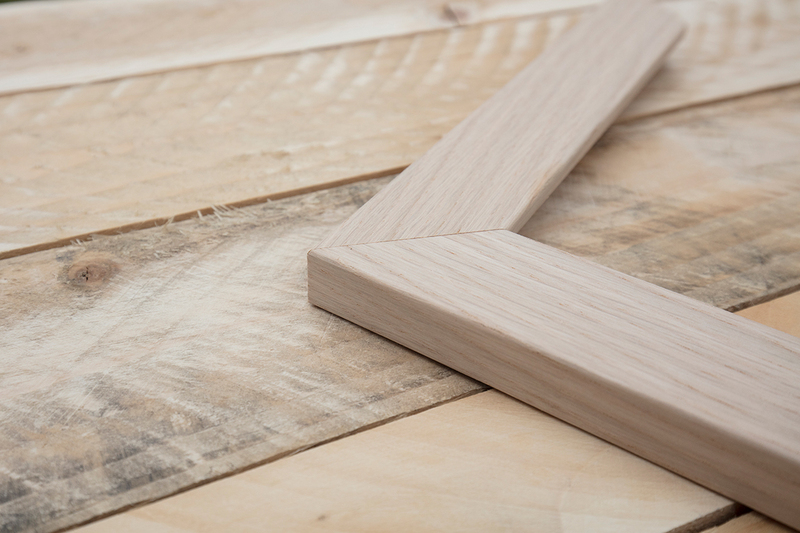 This has long been one of our most popular mouldings, the 35mm size will work with all images. 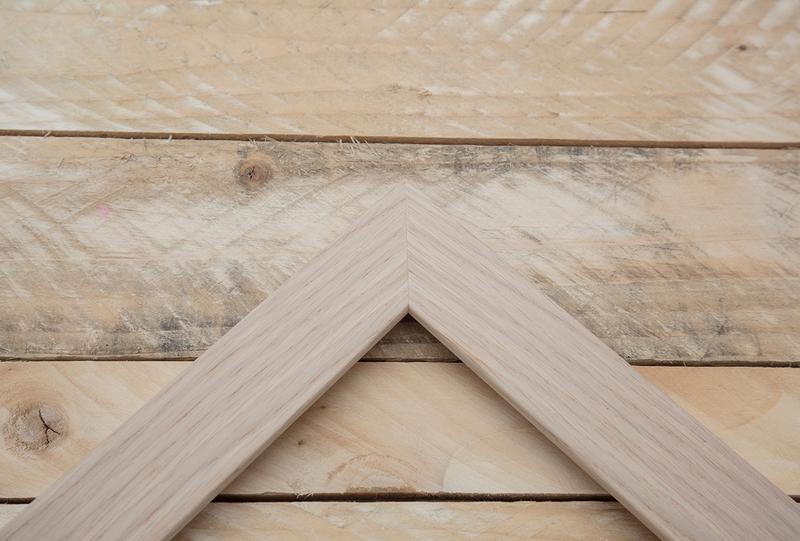 The moulding is a good solid wooden moulding that works with most images and is a real joy to work with. Also available in larger widths too.